I'm so excited to be continuing The Maze Runner series with The Scorch Trials. The Maze Runner left me with so many questions and I hope some of them are answered in this book. In case you're not familiar with the #DASHNERDASH Binge Read, click here to read all about it. But here's the short of it. Counting down to September 27 for the release of The Fever Code, we'll be reading The Maze Runner series on the 27th of each month. Follow me on Twitter @2readornot2read and/or Facebook as I live tweet my reading progress. Reading will begin at 8:00 a.m. cst on June 27. I hope you can join me. 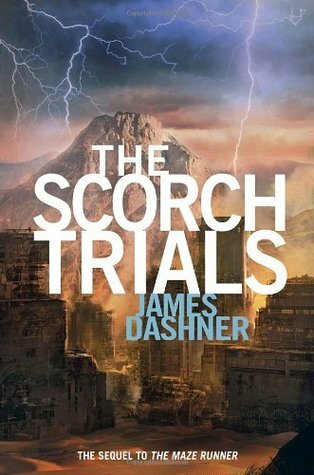 And if you're reading along with the #DASHNERDASH, leave me a comment below or tweet/facebook me because I'd love to know your thoughts on The Scorch Trials. 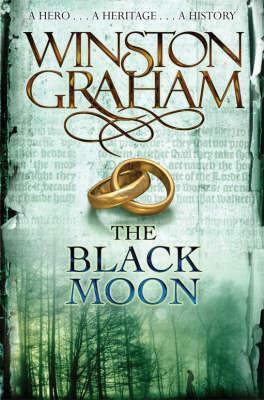 I hope you're as excited as I am to read the second book in this series. Also, To Read, or Not To Read is giving away a set of autographed Maze Runner books, thanks to Random House Children's Books. Please read my giveaway policy before entering. This giveaway is restricted to US addresses only. You must be at least 13 years old to enter. No, but then I'm old. I am reading the "Thirst" Series by Christopher Pike.